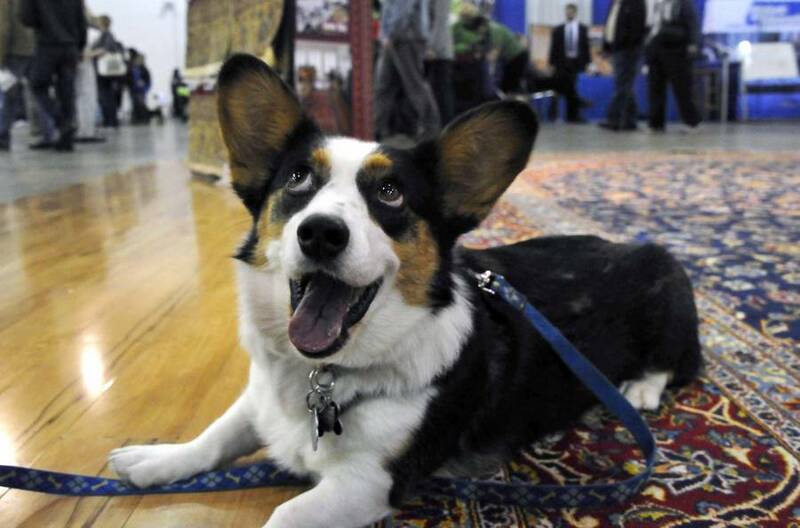 Love your pets, but don’t love when they damage your rug? 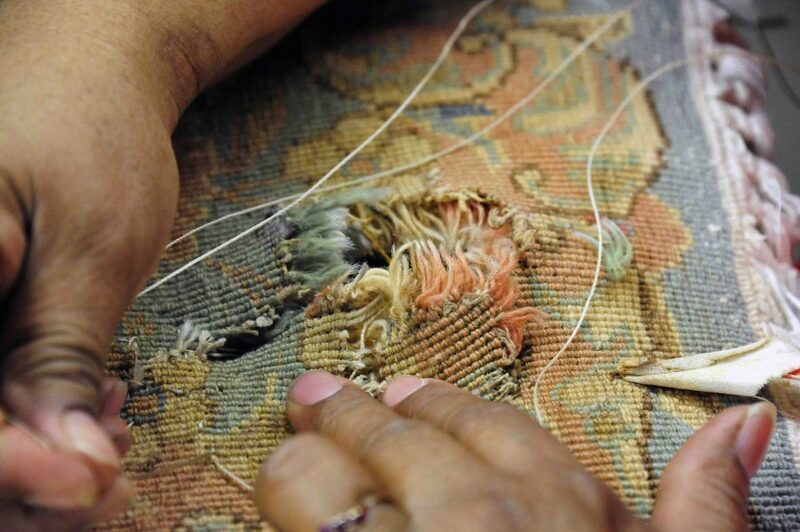 Contact Hadeed today for your rug repair and restoration! 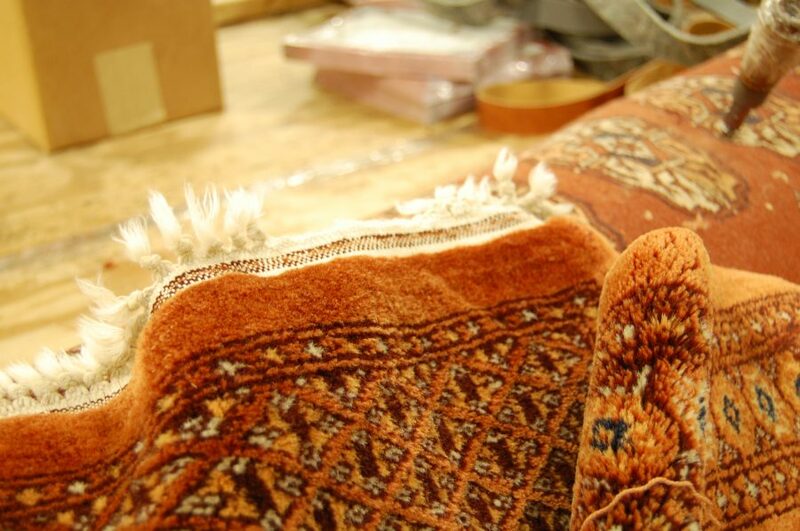 We’ll return your rug to you, looking like new. We value a great customer experience, from initial estimate to returning of the rug. 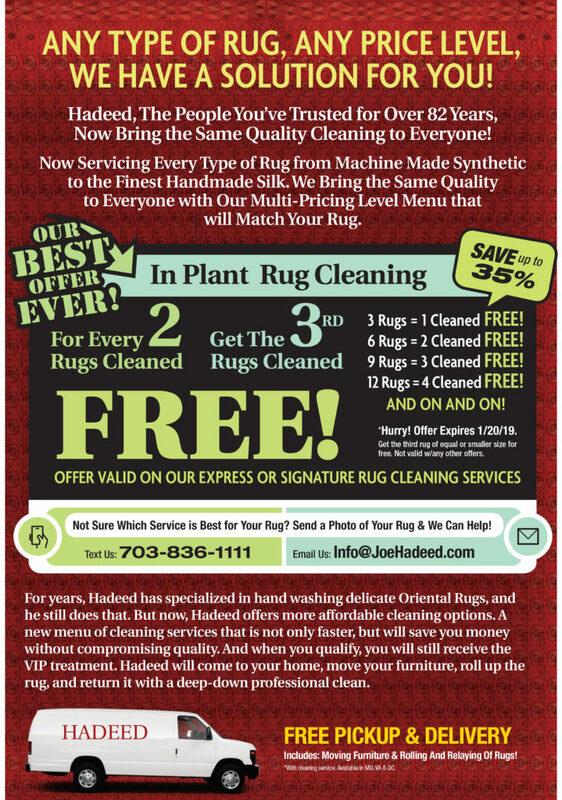 Contact Hadeed today for your express or signature rug cleaning! 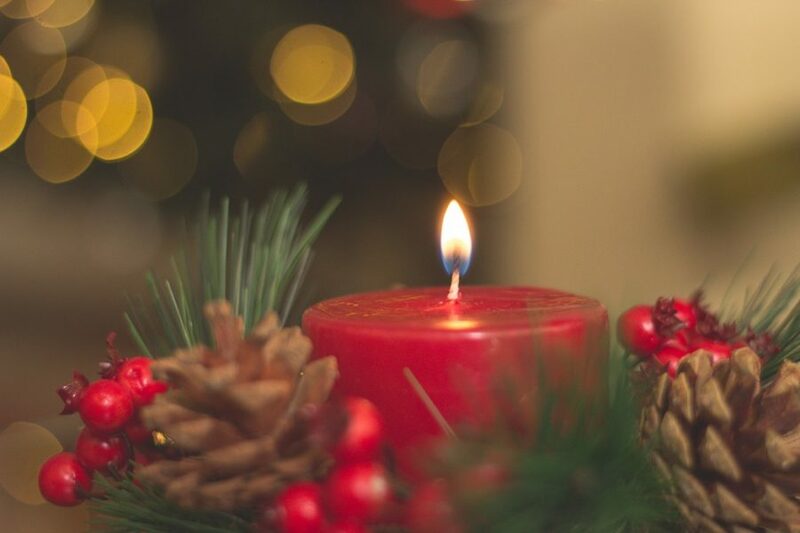 Did your rug suffer some casualties over the holidays? 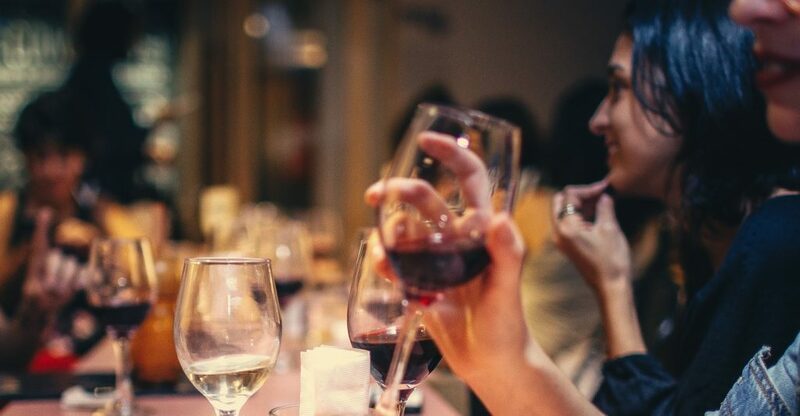 When you’re hosting a lot of people, sometimes accidents happen – food and drink spills, pet accidents, etc. Take advantage of our signature rug cleaning options! 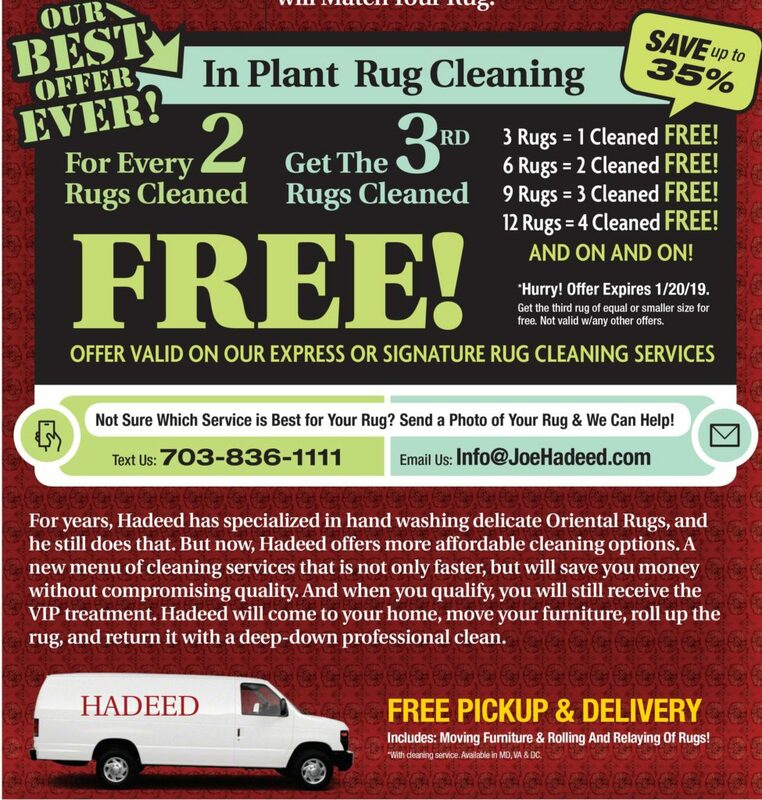 Contact Hadeed Carpet for your rug pick up in Annandale, VA.
Another satisfied customer! 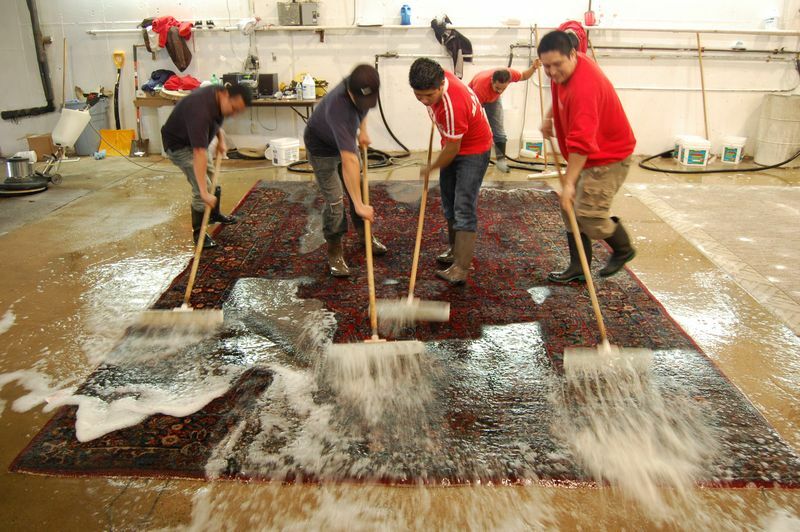 Our Quality Control team inspects your rug before the wash to determine which process best suits it. Contact us to schedule a rug pick up soon! 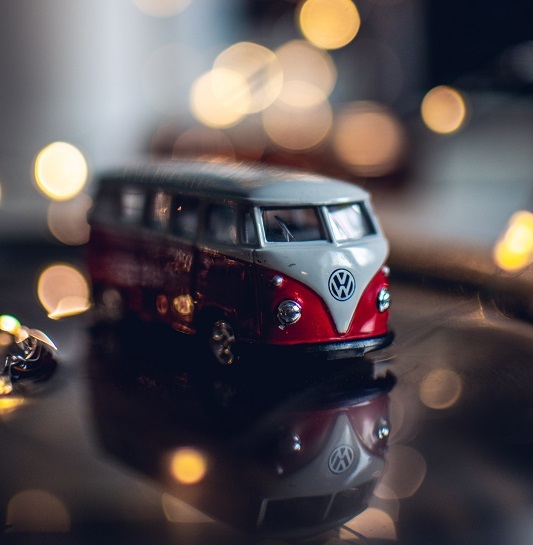 This is the last week we are accepting donations for our Annual Holiday Toy Drive! 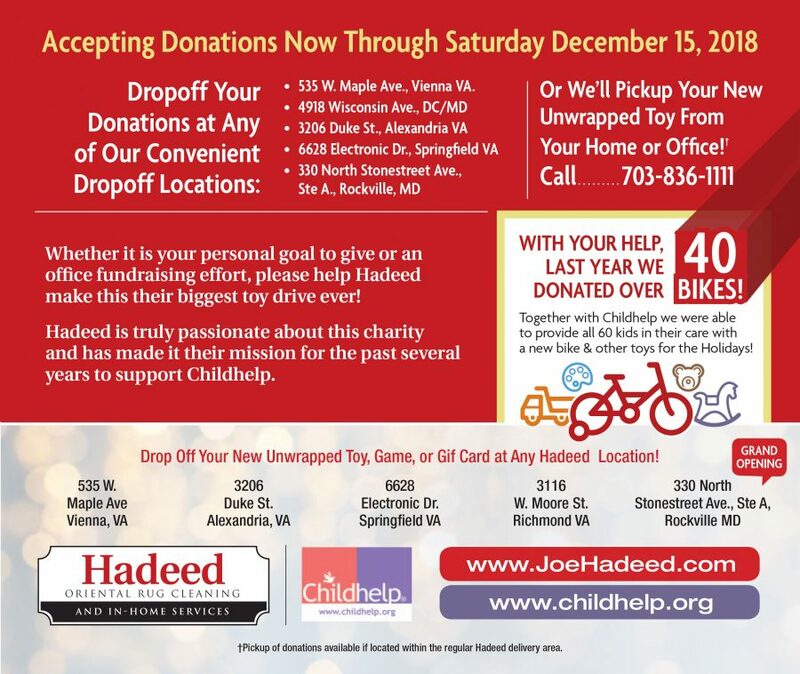 All donations are delivered to the Virginia Childhelp Foundation before Christmas. Help a child in need today! Learn more about how to help here.